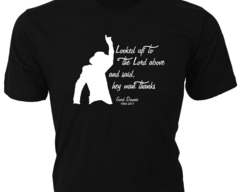 "A gypsy wind is blowing warm tonight" — Bob Seger lyrics with outline image in heat transfer vinyl and pressed on T-Shirt with lyrics. 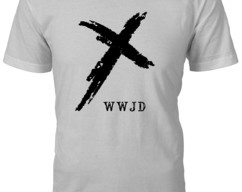 WWJD (What Would Jesus Do?) 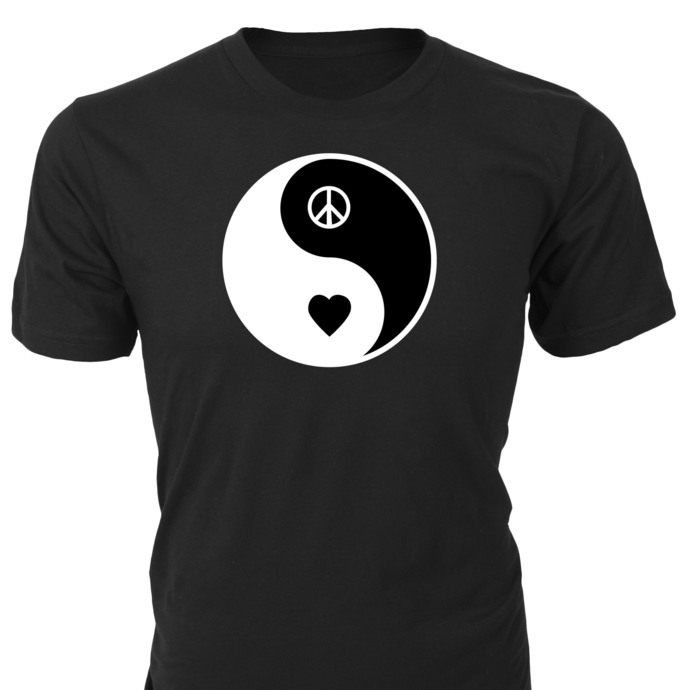 with Cross graphic on custom T-Shirt — Makes a great gift for the Christian in your life! 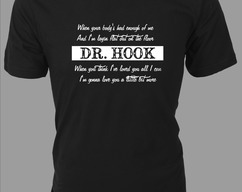 Dr. Hook lyrics 'A Little Bit More' graphic on Custom T-Shirt makes a great gift for Classic Rock fans!